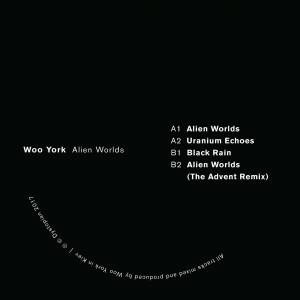 These 3 atmospheric tracks are circulating for a while through the live set of Woo York. 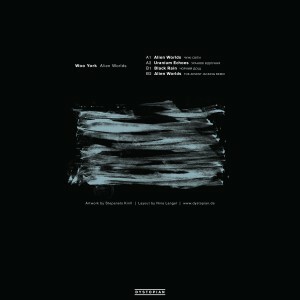 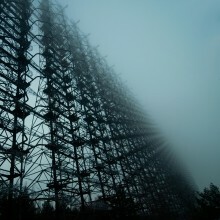 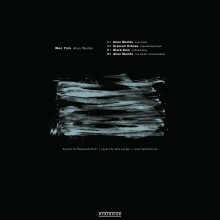 With the best combination of epic soundscapes and melancholic melodies, it shows another wide range of dystopian music. 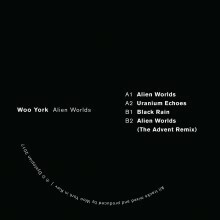 To give the whole release another drift, we could convince the legendary techno innovator The Advent to remix Alien Worlds. 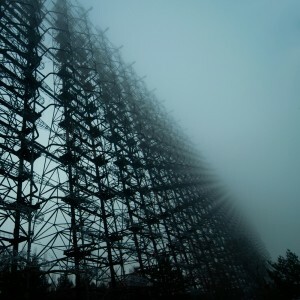 Artwork by Stepanets Kirill, layout by Nina Langel (http://ninalangel.com/).